Tacos, tacos and more. If you have made the trip to Austin then you know how much Torchy's tacos are just amazing. 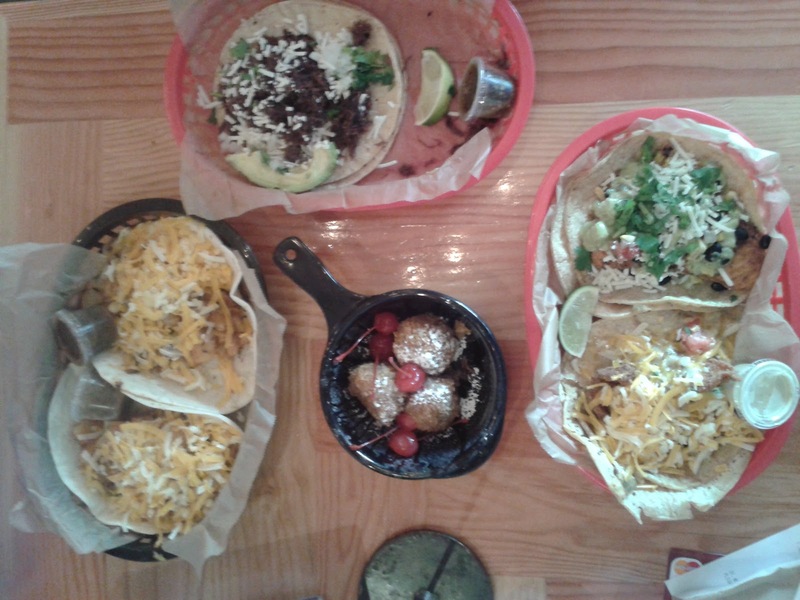 When I found out that Torchy's Tacos was coming to Dallas I was so happy. This place has some great tacos that will satisfy the whole family. The one thing that I like is that they serve breakfast tacos all day. Sometimes you want that morning taco for dinner. 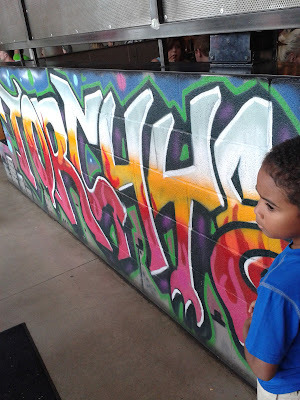 My boys absolutely love the tacos and for sure will be on rotation on our taco list. Our favorites are the trailer trash, democrat and of course the queso and chips. Enjoy it and have a blast with the family and friends.